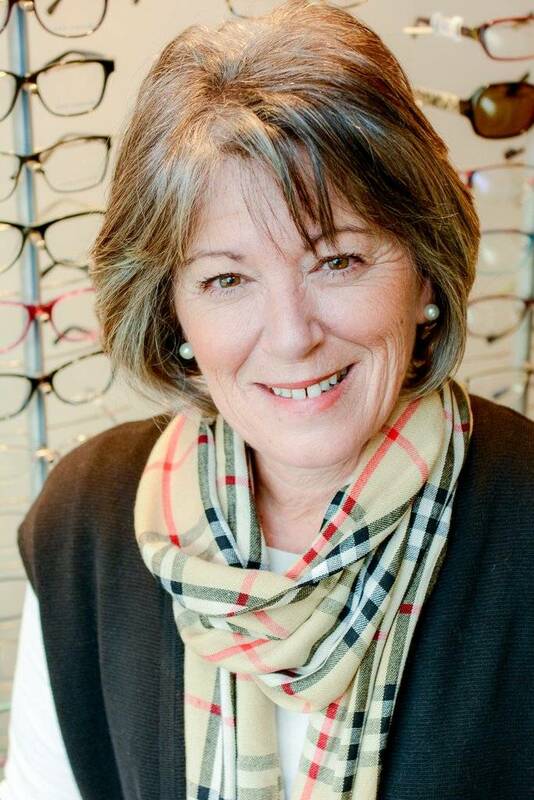 Ceris has been a part time member of the Tsawwassen Optometry Clinic since 2004. She enjoys working with our patients and helping them with their eye wear selections as well as the varied scope of their eycare needs. Ceris enjoys travelling, attempting to golf, family time, and working alongside the great team within the Tsawwassen Optometry Clinic.